After sending their homeboy Lil Scrappy up the charts, the Atlanta-based label/management team Crunk Incorporated turned to the six-member Crime Mob for their next big hit. 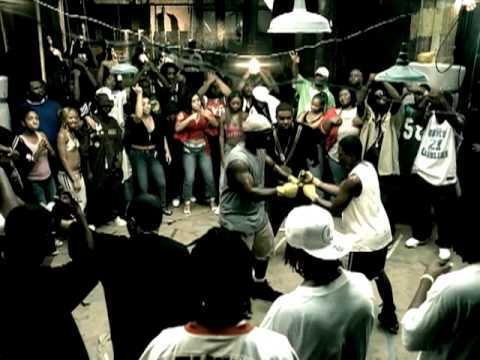 The rowdy, party crunk of the group (rappers Diamond, Killa C, Cyco Blac, Princess, Jock aka M.I.G., and Lil Jay) caught on quick, and the single "Knuck If You Buck" found success on urban radio during the summer of 2004. 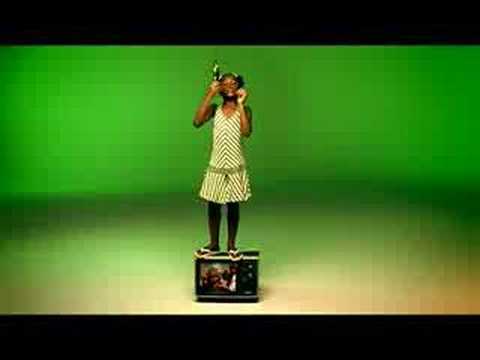 Their self-titled debut hit the shelves in August the same year and went to #5 on Billboards R&B/Hip-Hop album charts. 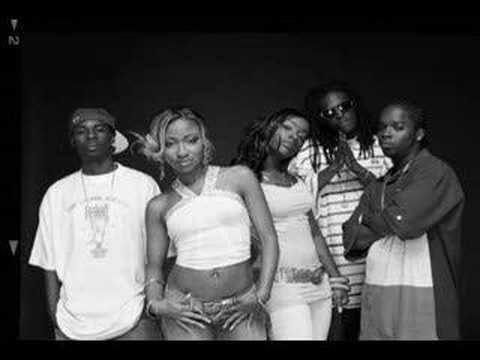 In late 2006 the group returned with the single "Rock Yo Hips," setting the stage for their second album, Hated on Mostly, which was released the following year after considerable delay. 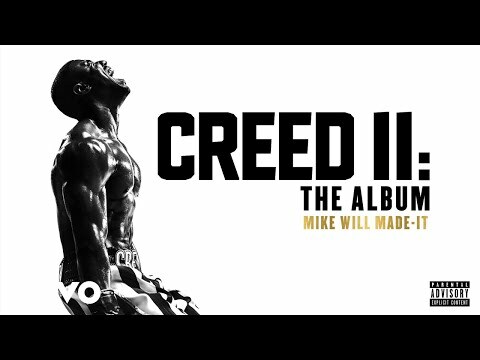 The album's release had been complicated by personal upheaval within the group. Book Crime Mob for shows and concerts at Heavy Rotation booking agency. Worldwide Bookings with HR Booking. Crime Mob Booking, Book Crime Mob. 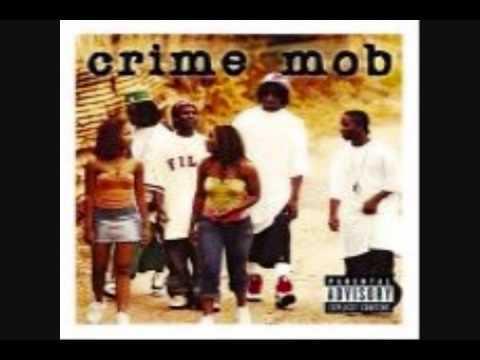 Book artists like Crime Mob, Crime Mob booking agent, contact Crime Mob email, Crime Mob manager, Crime Mob management for concerts, bookings, biography, pictures, videos. 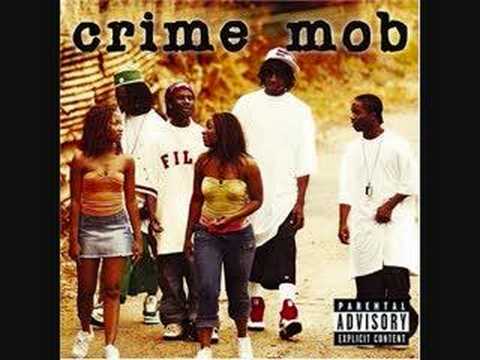 Crime Mob may be available for your club shows, private party, festivals or other events.